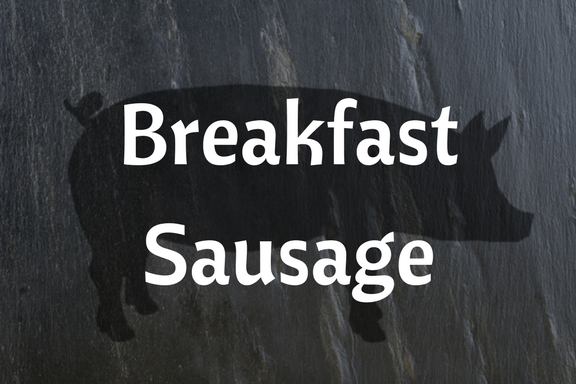 Start your day off right with our delicious breakfast sausage! The perfect balance of sweet and savory. Made from our pastured pork. 10 links per package.